It is said that there is no known cause for fibromyalgia. 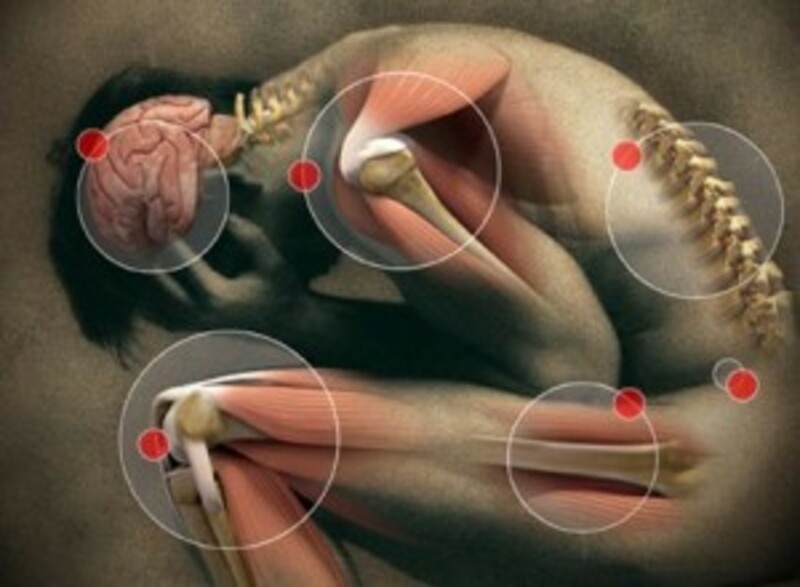 Fibromyalgia (FM) is an illnessthat causes chronic pain in muscles and ligaments. Although this syndrome, now officially called a disease, affects about 4 million Americans, the vast majority being women in their mid-30s to late-50s. In addition to the muscular pain and stiffness, there is also fatigue, sleep problems, depression, and an inability to think clearly. The usual treatments recommended for FM include both medication and self-care. The emphasis is on minimizing symptoms and improving general health. However, the good news is that the symptoms can not only be minimized, but vastly reduced, and some have been totally cured! There is an FM cause and treatment protocol; one that is based on giving the digestive system the proper amino acid blend. Since adulthood, I myself have struggled with back pain and in my early 20s started occasional visits to chiropractors (which gave relief for a short while). By my early 40’s I developed fairly bad Hypoglycemia (low blood sugar); symptoms including bouts of weakness, disorientation, headaches, slurred speech, tiredness, nervousness, etc. In 2004, at age 50, my doctor said I had FM. My FM pain manifested itself as burning, throbbing and shooting pain, stabbing numbness, tenderness, and muscle twitches. 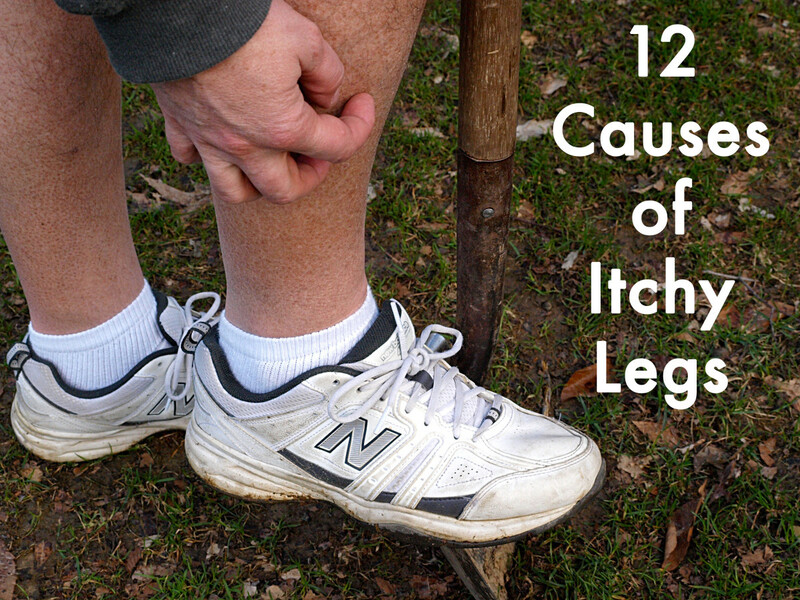 Pain would occur simultaneously in different parts of the body everyday. These are symptoms I've seen most reported for FM. In March 2007, I found SuperNutrient Corporation USA. I learned that by 1986, Dr. Brice E. Vickery had created a new testing method and proved that every Fibromyalgic tested had Degenerative Disc Disease (DDD), and also that it was the direct result of cellular protein deficiency. He concluded that the digestive system was not able to properly digest food because of a severe imbalance in the pancreas, leading to blood sugar imbalances (Hypoglycemia), is a common condition in FM patients. This digestive problem leaves the patient (and me!) unable to utilize proteins, no matter how much protein and how many supplements are ingested. Another indicator is that such patients do not hold their chiropractic adjustments; a problem I also had that kept me going back to my chiropractor. 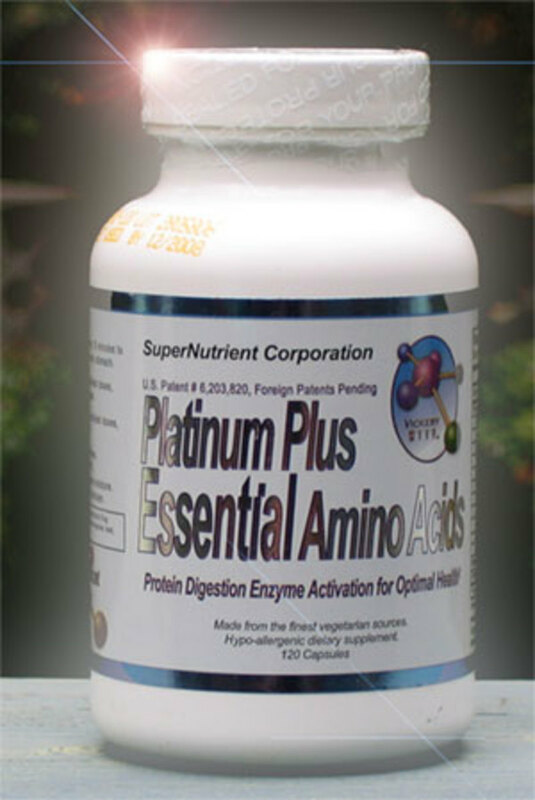 In the 1990’s Dr. Vickery carefully developed an amino acid blend, Platinum Plus Amino Acid (PPAA), which enables the pancreas to make the enzymes needed to break down food. The body can then receive the protein it needs to heal the disc lesions and then function properly. He also has added sulfur to take care of the widespread sulfur deficiency found in most patients. My Constant FM Pain is Gone! Within 5 weeks of taking this PPAA blend, my FM pain was gone! 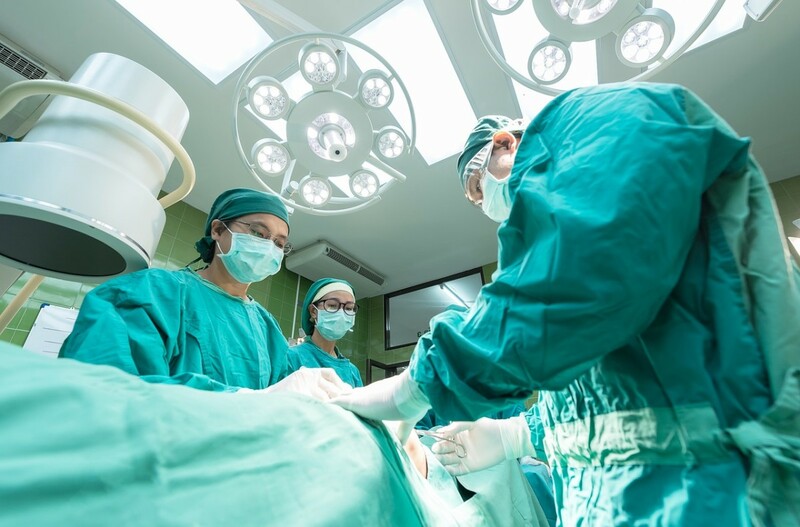 Using the testing method Dr. Vickery developed, he also determined that in about 10-12 hours after having the patient begin taking the PPAA blend, the degenerated spinal discs began rebuilding. I, myself, had not been tested by Dr. Vickery, but just by taking the PPAA I felt changes begin to take place within 12 hours and the FM pain continued to go through a transition of different feelings until it was totally gone 5 weeks later. Dr. Vickery had also never seen a single FM case that did not have at least one virus attacking some part of the body. He found that PPAA consistently cleared up conditions that prove resistant to antibiotics and removed toxic metals from the system, by activating the body's defense systems. 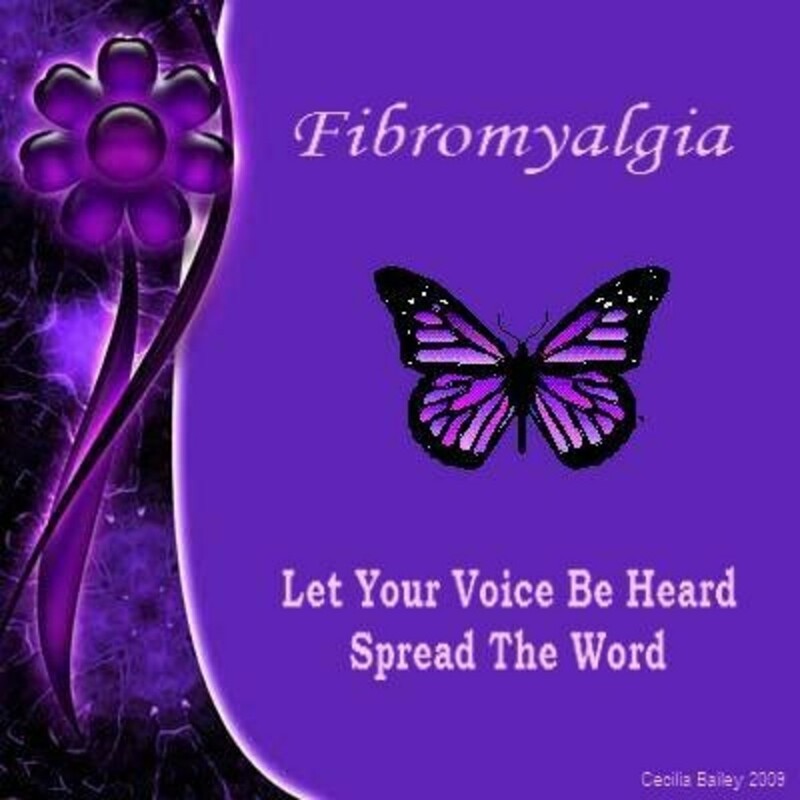 A wide resource of information on Fibromyalgia symptoms and what has helped others. I highly recommend subscribing to this free newsletter. "An overview of the disease and its symptoms and teaches readers how a carefully balanced diet specific in particular nutrients can substantially alleviate the illness." In FM patients, for some reason, the pancreas begins to malfunction. This leads to blood sugar imbalances, and then an inability to digest food properly. This results in protein deficiency and vitamin, mineral (especially MSM), and fatty acid deficiencies. This culminates in a weakened immune system that cannot protect the body from infestations of bacteria, over-growths of yeast, or settlement of toxic metals. (My tooth decay is a testament to that!) The muscles have a diminished healing ability. The spine then begins to degenerate and viral infections begin to take hold. Also, organs start to malfunction and there is nothing the body can do because it does not have the tools to fix itself. This is what was happening to me. By giving the digestive system the proper amino acid blend, vitamins, fatty acids and minerals, the body then can help itself and start working properly. My constant pain is gone! Due to how long I've had FM I still have some more minor FM symptoms. I'm feeling the best ever since my FM diagnosis and am grateful to be on a gradual trend of improving health. Yeah, I know what you mean, Ghost. The supernutrient.com site explains how the lowered immune system with fibromyalgia (FMS) opens the victim up for all sorts of ailments. Wow, that sure is tough when upping the immune system makes other things worse. It's like that too when recovered from a flare up so go do something more energetic but then that brings another on again. Vicious cycle. My husband agrees though that I am doing better than I used to, but have to always be cautious about overdoing any kind of activity. Interesting. I'll discuss this with Pam tomorrow (she's down for the count right now). It does sound like PPAA might well do a great deal for her fibromyalgia--BUT we've learned to proceed with great caution in that arena. The problem (if there is a problem) is that my wife's ailments are heavily plural--lots of this 'n' that, not "just" fibro--which puts her in a vicious Catch-22 situation. PPAA boosts the immune system...and every time we've boosted her immune system, accidentally or intentionally, said system has upped its attack on her remaining collagen (practically nonexistent) and exacerbating her osteoarthritis. But worth checking out anyway! Hi Pamela99! Good to get your feedback. I am not cured, but my pain is gone. This gives me a clue to go edit this in. (Thanks!) The extensive information on the supernutrient.com site might help with sorting that out a bit more. Hope so and that in trying it you get some relief. Ms. Dee, This is a very good article and I'm glad that you were cured of Fibromyalgia. I have some back pain which I have attributed to arthritis so I don't know if it is part of the Fibromyalgia but I am interested in the amino acids. Thanks for sharing this information. Good information Ms Dee. I know what fibromyalgia feels like and glad your doing so much better that's great. I once heard a doctor say fibromyalgia would never put anyone in a wheel chair but I think he was so wrong about that. Thanks Benny. Yes, it's amazing! I'm checking out listening to some more of the YouTube videos because they are explaining even more learned about nutrients and their rammifications on health. So, hope after listening to the above YouTube on the Root of Back Pain, you'll check out some more of them that I didn't include. Maybe you'll come across something helpful. Ms Dee, it's awesome that you're overcoming fibromyalgia! That's very encouraging to hear, and I wish you continued good health. I say this because I have some experience with "mystery" illness and pain that's difficult to diagnose and treat. I have to agree, I do believe in the body's natural ability to heal itself when given proper nutrients, time, and rest.